Traveling overseas? What is your best option — Satellite, SIM or Skype? We are asked this every day by Travel Advisors and clients. 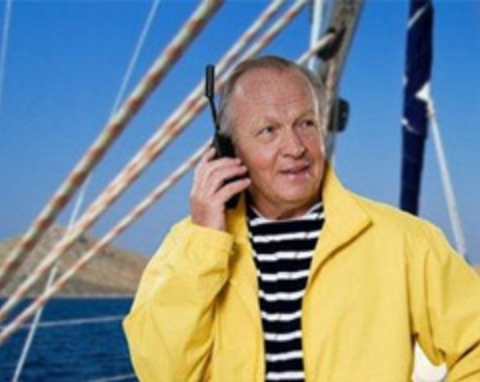 Rule of thumb – if you can see the sky you can make a call with a satellite phone. They are perfect for cruises, safaris and any type of remote travel. 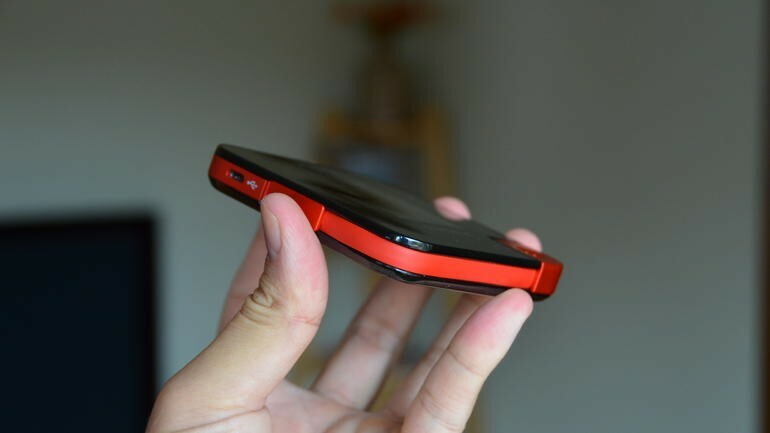 The phones are less bulky than they used to be, weighing in at about 10 ounces. Rentals are about $69 per week plus airtime ranging from $1.49 to $1.99 per minute. 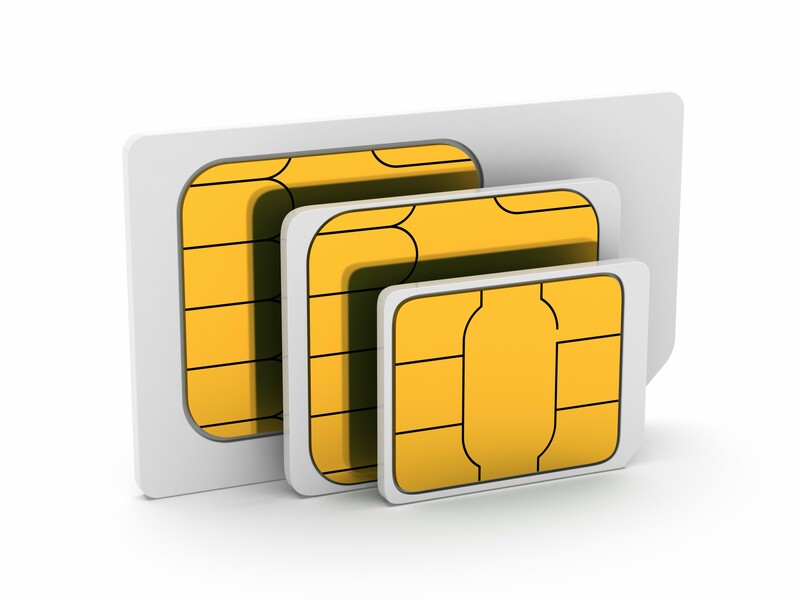 SIM cards are all the rage this year as almost everyone has a smart phone. If you are with Verizon your phone is unlocked. AT&T will unlock your phone if you have a newer model of the iPhone or Android. Simply pop out the regular SIM card in your phone and replace with a Wireless Traveler global SIM to call for a fraction of the price while abroad. SIM cards are $19.99 (reg. $24.99) plus some prepaid airtime. They are perfect for land trips and when you are within range of cell phone towers. Service works in over 195 countries with no monthly fees or contracts. Use Skype, Viber or any form of Internet calling when you are in a strong WiFi location. But why not try the Wirelesstraveler calling app. In your hotel, or a WiFi cafe abroad you can call home to the USA for only 2 cents per minute. 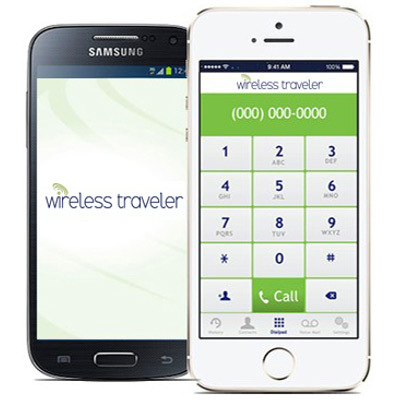 Unlike Skype or Viber, with the Wirelesstraveler app you can call ANY landline or mobile cell phone. The other person does not have to be using the app. But if they do, app to app calling is free. We had record usage and savings from Virtuoso travel advisors using the Wirelesstraveler app recently at the Hong Kong Virtuoso symposium. For all Virtuoso Travel Advisors, be sure to attend our 30 minute Virtuoso Member webinar on May 19 at 3 pm EST. All of our products will be featured in this informative webinar and we will be raffling a FREE pocket WiFi hotspot with unlimited data (regularly $175 for up to 2 weeks). We hope you can attend our webinar (look for registration details from Virtuoso). We look forward to talking with you and answering any questions you have on May 19! Great post discussing the different options of communication when traveling overseas. Thanks for sharing. You are very welcome. This is possibly one of our most frequently asked questions when our clients travel abroad, simply to clarify the best solutions for staying in touch.